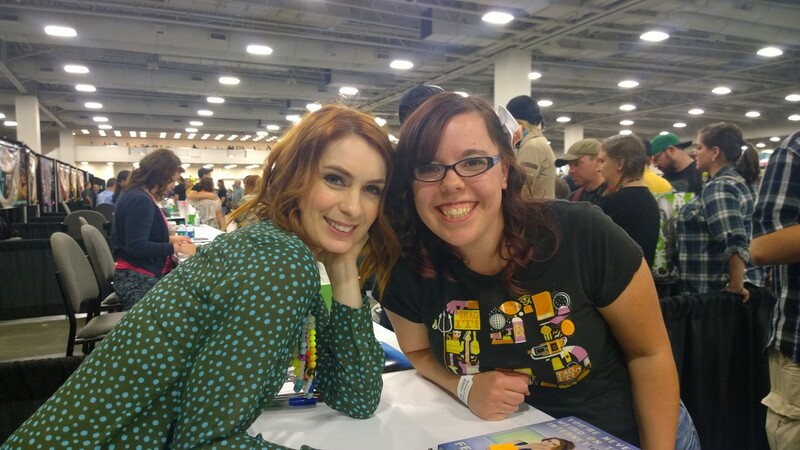 It is no secret to anyone who knows me that I adore and admire Felicia Day. From first seeing her on Buffy as a potential to following her to Dr. Horrible’s Sing-A-Long-Blog. I inhale everything she creates, her YouTube channel Geek and Sundry, to her twitter, the admiration has only grown more. When she talked about releasing a book I got STOKED to start reading it. The book released just a couple days before my birthday and put in my Kindle library. But as life does, I got busy and honestly, I forgot about it a little. My dry spell this past year when it came to reading was intense and this book just kept getting put on the back burner (Sorry Felicia! I still love you!). When Salt Lake Comic Con announced Felicia was coming, my enthusiasm reignited. I was determined to get a picture with her and have her sign a copy of her book. Which I TOTALLY did! But once again, after the con life ended, I got busy. I got distracted and had a hard time picking up a new book. It wasn’t until mid-January that I decided it was time for me to really sit down and read this book. BUT why should I read it, when I could have FELICIA herself read it. I haven’t talked about it much, but I’m a SUPER big fan of Amazon/Audible’s “Whisper-sync” option. 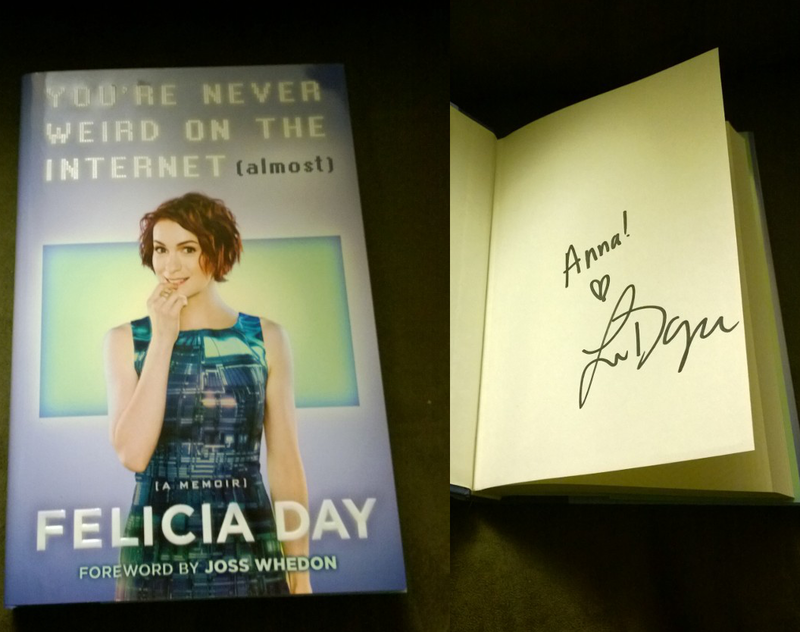 The availability to get Felicia’s audio book at a discounted rate, was totally worth it! Authors reading their own work is one of my favorite things, only to be succeeded by authors reading their memoirs. There is something about the way they reenact their memories that always brings a smile to my face. Felicia is no different. Part of this is that Felicia is one of those in the entertainment industry that I feel could be best friends with just about anyone, and this book made me want to be her best friend. 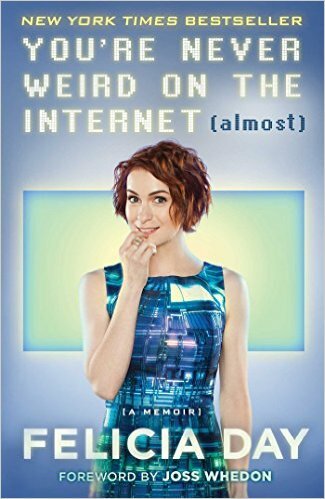 You’re Never Weird on the Internet (Almost) follows Felicia in her journey from home-schooled “weirdo”, to geek queen. She talks about the way she grew up, double majoring in math and music (!!!! ), moving to L.A. and slowly finding herself in the gaming world through World of Warcraft, in the acting world, and in the internet world. She talks about the growing pains of creating The Guild, Geek and Sundry and the entire web community associated with it. In my favorite section of the book, Felicia talks about her interaction with her fans. She tells stories of meeting people she admires and how she has the same fangirl reactions we do. It’s because of this she tries to make sure her fans feel a friendly connection to her when they meet. As someone who did meet her and was able to talk to her, I can say that she succeeds. I only talked to her for a couple minutes, but in those minutes Felicia was awesome job in giving me her full attention. In addition to talking about all of her growth and success, she speaks about how all of that can cause a different side effect. One that is not so glamorous. She explains how she had handled all of these not so glamorous things. And how trying to handle things in sometimes the wrong ways, led to depression and crippling anxiety for her. 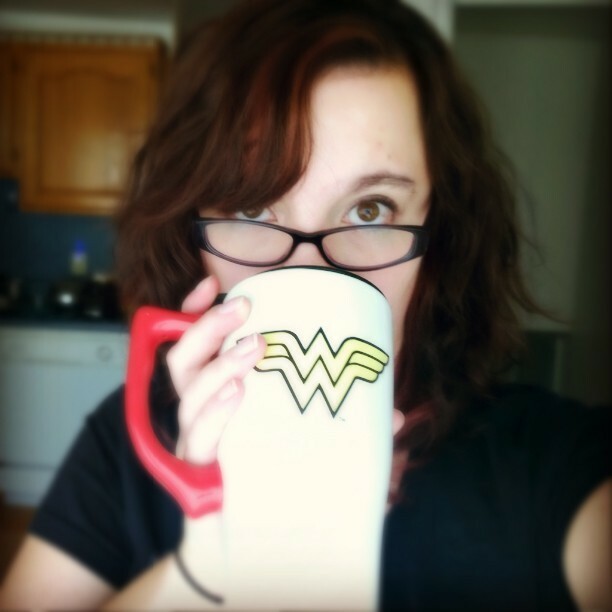 Not only is she super real about those, but she explains what steps she has taken to get help. Talking about these things makes he even more relateable to her fans. Additionally, it helps those who are or have dealt with these feelings, not feel alone about it. Never Weird is incredibly honest and real. As Felicia was reading, I kept thinking that not only does she continue to inspire me, but she also becomes this person that is not so out of reach. 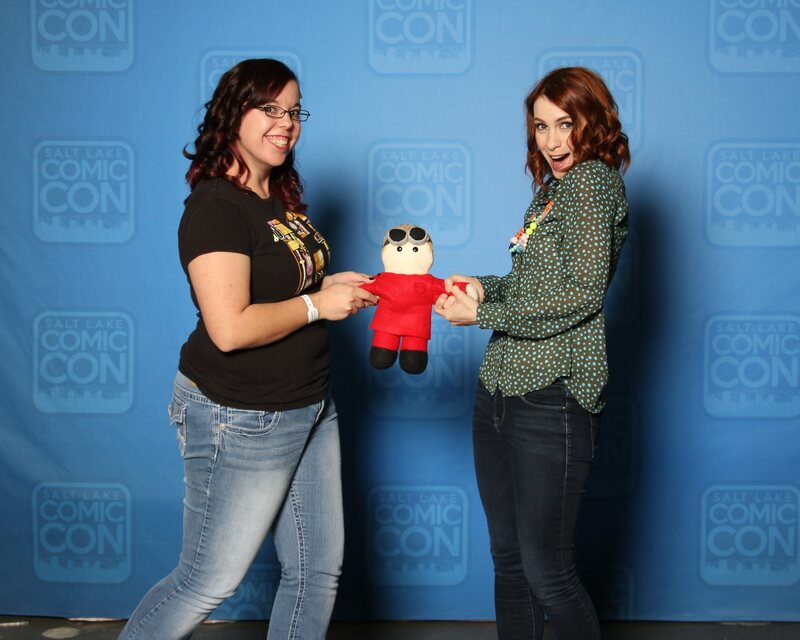 She becomes this person that I feel comfortable approaching and not in a “OMG YOU’RE FELICIA DAY” way anymore. There I moments in this book where I felt like Felicia was talking directly to me. It made me want to cry because what she said made me so happy. GO BUY THIS BOOK!!! Though I HIGHLY recommend getting the audio book (only $11.99 on Amazon [Affiliate Link]) because it is COMPLETELY worth the money. Have you read this book? What did you think? Are there any other memoirs that you recommend?